Our name, Miracle 139, comes from Psalm 139:14 which says, "Body and soul, I am marvelously made!" We know each person - each child - is a miraculous gift from God without blemish or mistake. 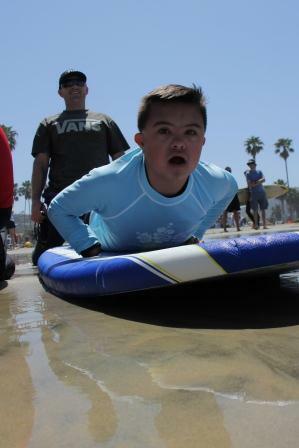 Our ministry embraces the specific gifts and challenges that children with special needs have. We know God had a special love for children (Matthew 19:14) and for persons with special needs (Luke 14:13-14) so we desire to love these children as Christ loves them! Keep on reading, or check out this brief video on all that Miracle 139 has to offer! We also believe every child has the ability to learn about the hope and love we have in Jesus Christ! Miracle 139 helps equip effective special needs ministry in other churches throughout the US. Whether through specialized classrooms designed to teach each child in a way that accesses their unique learning strengths, or through buddy support for children who are able to be included with their peers in the 'regular' children's ministry classroom, we want every child to have an incredible children's ministry experience. Email [email protected] for more information! Parents, please complete this parent interest form to receive updates on our upcoming events! Specialized training programs for those educating children with special needs in Central and South America. Check out our current international training projects! We pray that you include our ministry in your prayers and if God puts it on your heart, contact us about getting involved! !